While browsing the web earlier, I happened to read about Instagram introducing the public web profile. 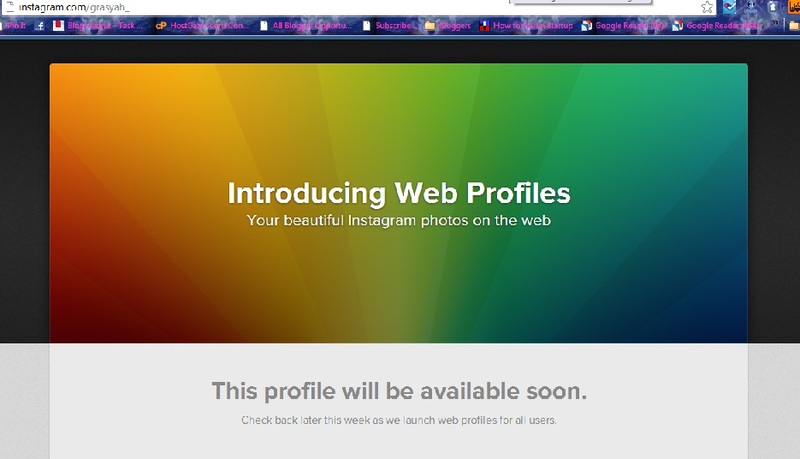 We all know that users don't have the "user's profile" per se from Instagram, and that users usually used the third-party sites in having an Instagram Profile (such as Webstagram, Instagrille, Gramfeed, etc). I really don't know what's good in having this one, but I am excited to see my profile live!